The number of active browser users Brave in March exceeded 2 million. In a blog on corporate website development team has announced the first phase of the referral program, providing for the remuneration of creators of Internet content on a monthly basis tokens BAT. In a statement, the company reported plans to further increase the number of grants BAT out of 300 million Fund to reward consumers. “Our latest rewards and grants provided for payments totaling up to $3 million in tokens BAT, and planned even more”, — stated in the blog Brave. In the framework of the referral program provides incentives for creators and owners of YouTube channels and Twitch, offering its audience download browser Brave, about $5 for every new member. 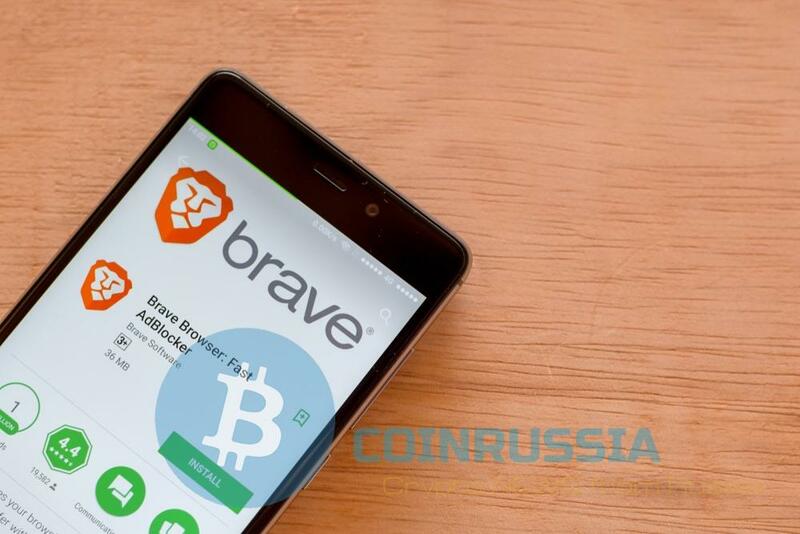 In addition to monetary aspects, the purpose of which is to facilitate the transition from funding websites through advertising to the model tokenization, Brave also working to increase the level of privacy. “Users are increasingly annoyed by the lack of privacy in the online space, as well as the revenue model, which plundered their data,” reads the company blog. 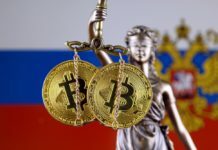 The developers indicate that content creators are often faced with the loss of a significant part of their income due to advertising intermediaries, fraud or as a result of “illegal rules demonetization of the platforms that use their content”. 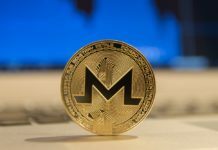 Recall, the ICO, which in seconds was able to collect about $ 140 000 in Ethereum, at that time equivalent to approximately $36 million, took place in may last year. Currently, the Brave team is working on a new version of the browser compatible with Google Chrome extensions and includes the new crypto functions, which are relevant to the advertisers. Considering that “trick” BAT embedded in the browser, it potentially can “communicate” with the web sites. For example, this option can provide an automatic subscription to the online edition. 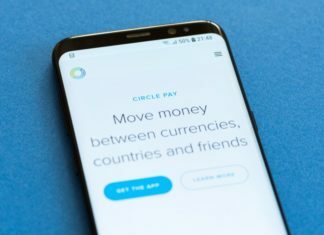 Probably this is the most gradual transition to the “Internet digital money”, in which many things will be faster and easier. 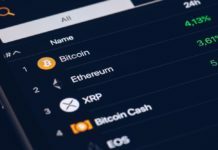 Thus, in case of success the project could become the first company that showed a specific example of the value and capabilities of the tokenization process and the true nature of tokens.